Kids can roar into creative play by squishing, squashing, and sculpting with Playfoam® Squashformers™! 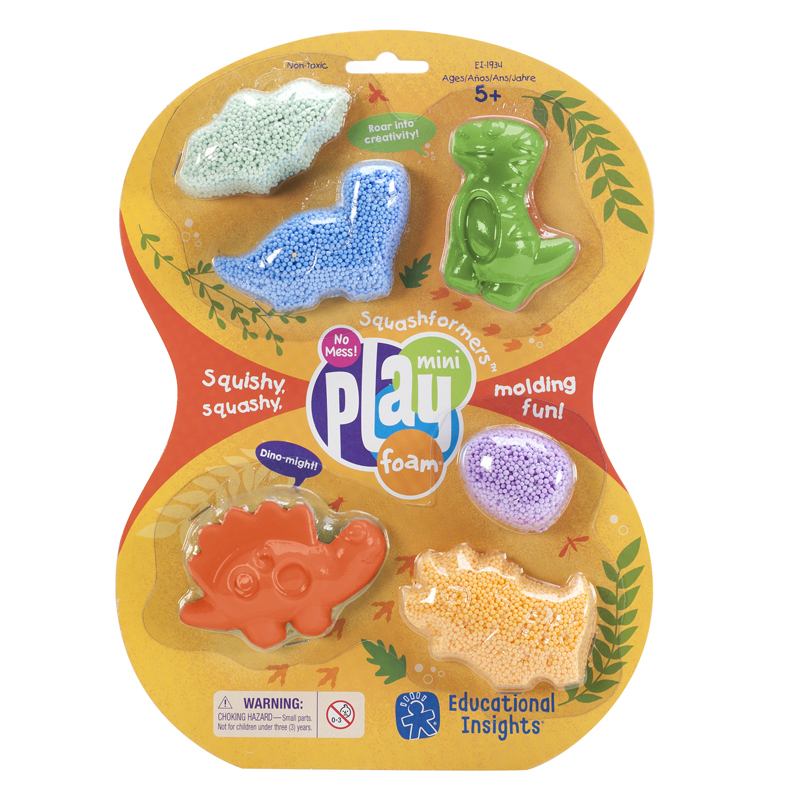 Simply squish the mini Playfoam into one of the flexible, non-stick, dinosaur themed molds, then press to pop and play with the shaped piece–or use the Playfoam on its own to sculpt custom creations. 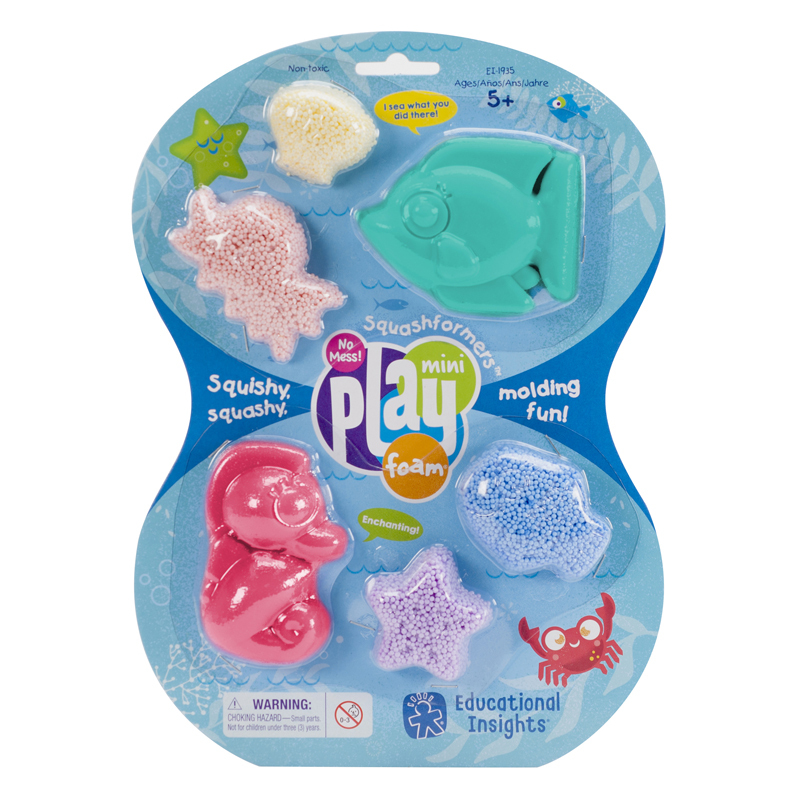 With four mini Playfoam pods in four fabulous colors per pack, the pretend play fun never ends! 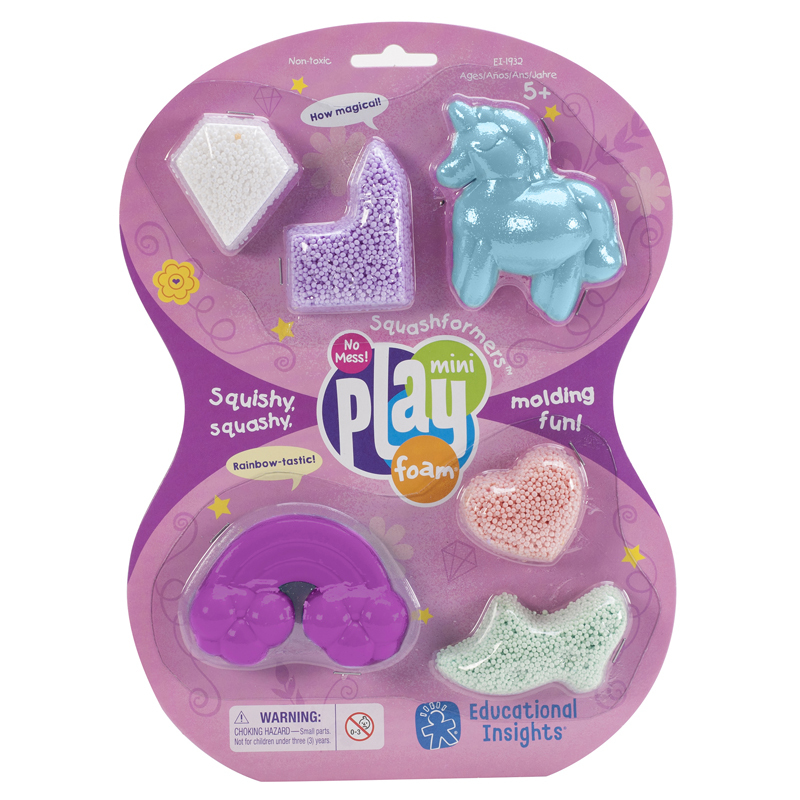 The (6 Ea) Playfoam Squashformersdinosaurs can be found in our Foam product category within the Arts & Crafts.